Prime Minister Joseph Muscat is set to exit Maltese politics as early as the beginning of 2020, if negotiations with fellow socialists and allies inside the European Union lead to a meaningful offer for a top EU job. Muscat, 45, has been actively canvassing with fellow members of the socialist political family for a top institutional post, and has already stated he will not run for a third general election in 2022. But his chances are marred by the assassination of journalist Daphne Caruana Galizia, whose unsolved murder is a black spot on Muscat’s record and a key factor which will influence MEPs’ views of the ambitious leader. “Closure on the murder is key if Muscat gets to be considered for a job like EU Council president… especially if he wants to count on support from German chancellor Angela Merkel,” a Brussels diplomat told MaltaToday. 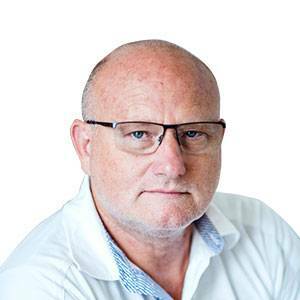 Indeed, in a recent Cabinet meeting which discussed justice minister Owen Bonnici’s legislative proposals for the Venice Commission’s recommendations, consultant and former minister Louis Grech raised concerns over an unfriendly European Parliament. The comments were made in support of Bonnici’s legal amendments to separate the prosecutor’s role from the office of the Attorney General, after strong criticism from Council of Europe experts. 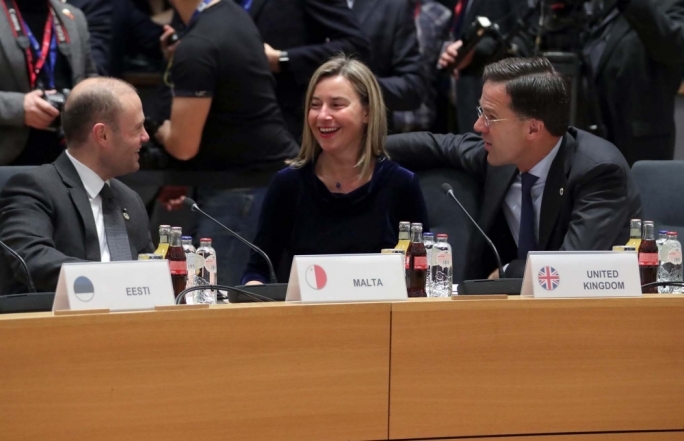 Muscat has supported Bonnici’s reforms, showing a keen interest in improving Malta’s image with the EU institutions and stave off MEPs’ criticism in the run-up to the 2019 elections. “The fast-track adoption of the Venice Commission recommendations surprised some in the Cabinet,” the government source said. Another political source aware of the Prime Minister’s EU plans refused to enter into details, insisting that Muscat was “totally focussed” on the 2019 MEP elections and “not wasting any time” on a post-May scenario. But the Brussels diplomat said that despite criticism from MEPs and other international NGOs, Muscat remains a highly-respected prime minister among peers as the longest-serving EU leader after Merkel and as a team-builder with leadership skills. The diplomat says Muscat hopes to woo French President Emanuel Macron, who refused advances to join the European liberals. The government will table its Venice Commission amendments in parliament tomorrow, on five areas that also include the Ombudsman, positions of trust, permanent secretaries, independent commissions and the police.